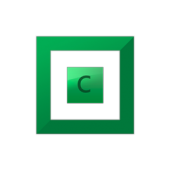 CloudDrive File System Damaged - General - Covecube Inc. I've got a similar issue to a few others: my 16TB Google Drive CloudDrive is showing up in Scanner as "File System Damaged". I can still access files on the drive, so I'm moving everything over to an identical CloudDrive. Chkdsk reports the filesystem as RAW and fails out, same thing with Scanner (which I assume just calls chkdsk). Is there anything else I can do? Hello, I also have a problem similar to your damaged filesystem, and I have seen others have this problem too, it makes me think if there is something common that has created these problems, perhaps it would be appropriate to investigate. I have now launched a chkdsk / f / r but my record was in NTFS and not seen as RAW, now I am at 50% in 1 week I should have finished, hopefully for the better. Can you expand on step 1 please? I cannot find a menu in CloudDrive that states "Offline" in reference to the drive. 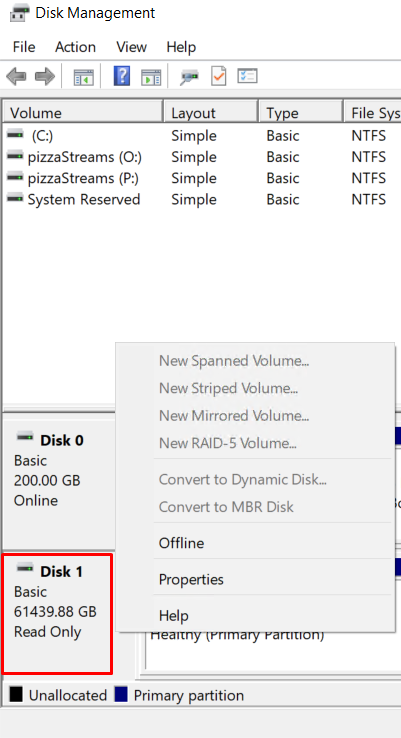 "In Disk Management" to me could mean two things, the diskmgmt.msc command from run, or the "Manage Drive" menu from the CloudDrive UI but neither has the "Take offline" verbage. I've attached screenshots, thanks! It's in diskmgmt.msc. Right click in the red box area for your drive. You may need to run step #3 multiple times to get it down to 0 bytes. Thanks for responding. I should have read more before posting. Has the cause been identified, and is there a way to avoid this happening in the future? I don't keep anything in my Google Drive CloudDrive that I can't lose, just backups and easily replaceable files, but it would be frustrating to have this happen again. Not explicitly. The google outage recently caused a rash of this, but we're no exactly sure why. If the data was corrupted/modified, the checksum would catch that. If the file just wasn't available, then it would error out and retry. So, it's a very weird issue, that we can't really reproduce now, so it makes it VERY difficult to identify what went wrong. Christopher, I'm sure you've spoken with Alex about this issue. I'm just wondering if there's been any discussion of infrastructural changes that might be able to improve the reliability of the file system data? 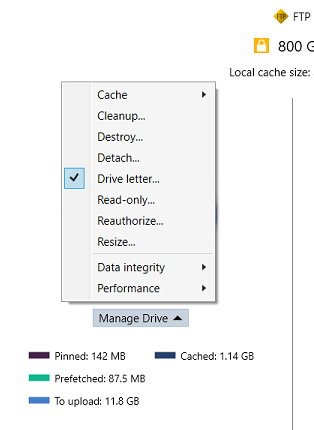 I was wondering if, for example, CloudDrive could store a periodic local mirror of the file system data which could be restored in case of corruption? 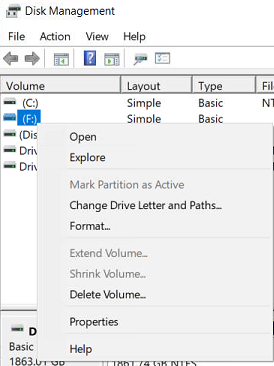 I don't know enough about NTFS and how the journal and such are stored on the drive to know if this is feasible or not. It just seems to me that almost everyone (who had an issue) saw file system corruption, but not corruption of the actual data on the drive. Which makes sense, because that data is frequently modified and is, as such, more vulnerable to inconsistencies on Google's part. So if that data could be given some sort of added redundancy...it might help to prevent future issues of this sort. Do you have any thoughts on that? Or maybe Alex could chime in? My basic thought is that I'd rather have corruption of file data for individual files, which can be replaced if necessary, than lose an entire multi-terabyte volume because the file system itself (which comprises a very small minority of the actual data on the drive) gets borked. I'd love some features to take extra care with that data. We've definitely talked about it. And to be honest, I'm not sure what we can do. Already, we do store the file system data, if you have pinning enabled, in theory. Though, there are circumstances that can cause it to purge that info. The other issue, is that by default, every block is checksummed. That is checked on download. So, if corrupted data is downloaded, then you would get errors, and a warning about it. However, that didn't happen here. And if that is the case, more than likely, it sent old/out of date data. Which ... I'm not sure how we can handle that in a way that isn't extremely complex. But again, this is something that is on our mind. How long should the "take the drive offline" step take? I clicked this a good half hour ago, and the drive is currently showing as readonly and CloudDrive is "prefetching" non stop?